On October 15th at Reykjavík University, Paul Berkman convened an ambassadorial panel titled “Balancing National Interests and Common Interests in the Arctic Ocean“, and multiple Arctic Options members contributed to a breakout sessions titled “Arctic High Seas: Building Common Interests in the Arctic Ocean” on October 17th. For more detailed event information, see the agenda. 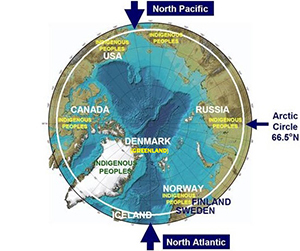 Engagement among all Arctic states and with active involvement of indigenous peoples is especially important in Arctic Ocean areas that are beyond sovereign jurisdictions. 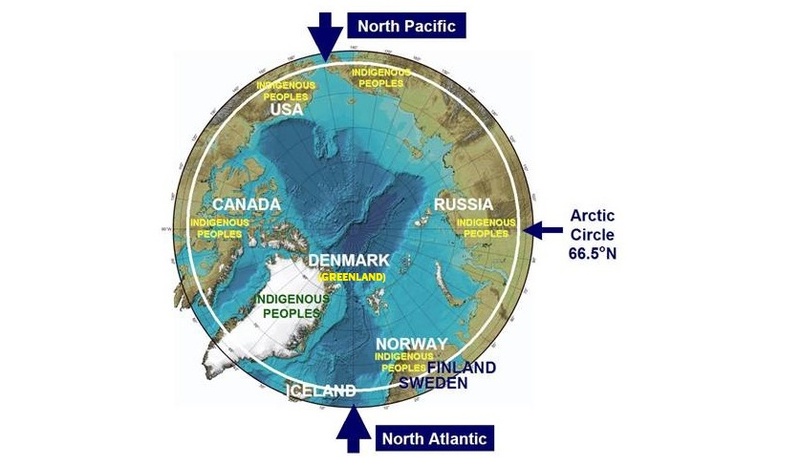 Importance of such inclusion is magnified if the intention is to engage effectively with non-Arctic states. These sessions will engage international, interdisciplinary and inclusive dialogues that contribute to informed decision-making about fisheries, shipping and other issues in the Arctic High Seas – with vision toward balancing national interests and common interests in the Arctic Ocean. For additional information, please contact the Arctic Circle Secretariat: secretariat@arcticcircle.org.